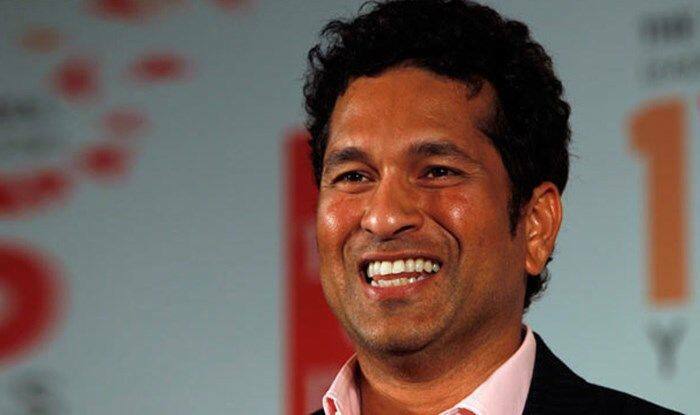 Indian batting legend Sachin Tendulkar will flag off the third IDBI Federal Life Insurance Kolkata Full Marathon from the Saltlake Stadium on February 3. The full marathon will see 500 runners competing, while 3,000 runners will be a part of the half-marathon, the organisers stated in a release. Last year’s winner Anjali Saraogi, an accomplished ultra-runner who has represented India in international events has confirmed her participation. Other participants include Bylahalli Janardan, an 86-year-old, who is planning to run the half marathon, Mohammed Asif Iqbal, a visually impaired runner, and Shubhashis Ghosh, who suffers from a rare heart ailment. The timed 10K and 5K Fun Run will witness 4,500 and 7,000 participants respectively. The full marathon will flag off at 4.30 am, followed by the half marathon at 6 am. The 10K and 5K fun run will start at 7.45 am and 8.15 am respectively in the event carrying a total prize purse of Rs 6 lakh.